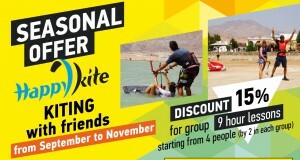 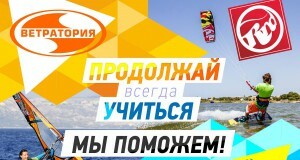 Seasonal offer from Happy Kite team! 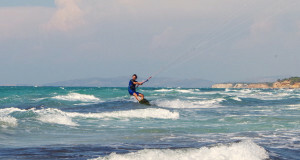 Never late to go to school! 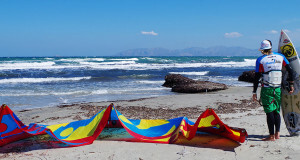 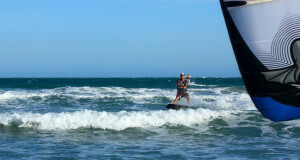 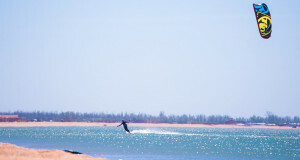 Kite surfing as a lifestyle with Happy Kite!